Open and Free to ALL! 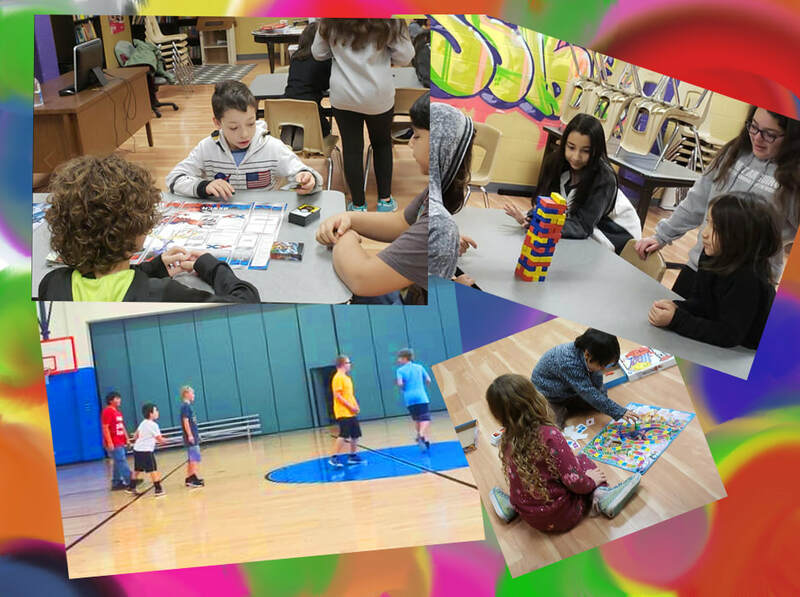 RPL Members: drop by any time in our homeschool hours on Mon & Wednesday for social time, open gym, games, or just to have a place to study! Get info on Membership here. 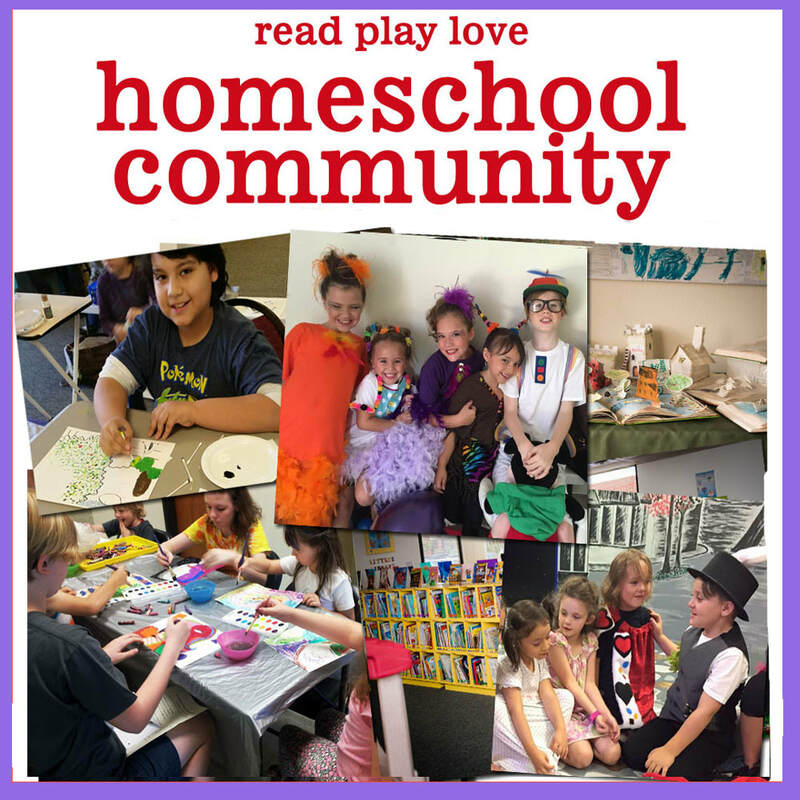 1:00: Lunch Social Hour –connect with your RPL friends and meet other homeschool families! In addition, many Wednesdays will include special activities or KidProf classes, which will be added to the calendar as they are scheduled. Calling all Homeschool KidProfs! We are making a KidProf Calendar for our Homeschool Days! ​Does your child of any age have an idea of a class he or she would like to teach? Is there something you and your child might like to offer together? ​Send your idea and we will put your Kid Prof class on our Wednesday schedule! Suggested time is 30 min or 45 min class. Past Kid Prof classes taught by children have included: mapmaking, Rubik’s cube, website building, craft projects, fitness, astronomy. ​It’s a great way to empower kids to share their interests with others! Send your idea and requested Wednesday date to Marney at readplaylovenotes@gmail.com we’ll get it on the calendar! Questions? Simply send us an email and we will get back to you right away.